There was a time – a quite recent time – when I simply didn’t think there was much to be thankful for. Then, in one of my darkest hours, I started counting my blessings and giving thanks for each one. And then – a strange thing happened. The more I gave thanks, the more gifts I discovered. These gifts were always there, but I’d lost sight of them. I now give thanks several times a day. To people whose cheerful or wise spirits uplift mine; to someone who reads my book or even opens a door for me; to family and friends; and to God. 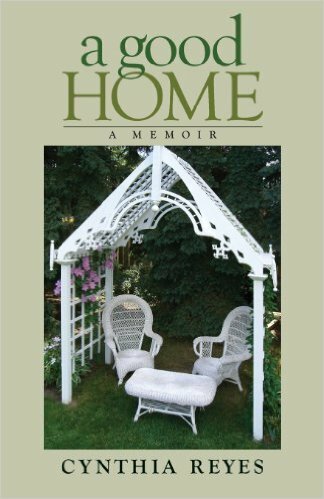 Today I salute writers who have taken the time to read and review A Good Home. There are several, and I thank them all. Another writer is Anglican Bishop Linda Nicholls. Writing in the September issue of The Anglican Newspaper, Bishop Nicholls zeroes in on my struggle to believe – a very difficult thing to do after injuries left me housebound and in pain – and the people whose own faith helped keep me going. I’m no expert on faith. But faith, I think, is tied in with hope. And gratitude. It’s not just that faith makes me more grateful and hopeful. It’s also this: when I’m exercising thankfulness and hope, my faith almost always feels stronger. Thank you, Anne Day. 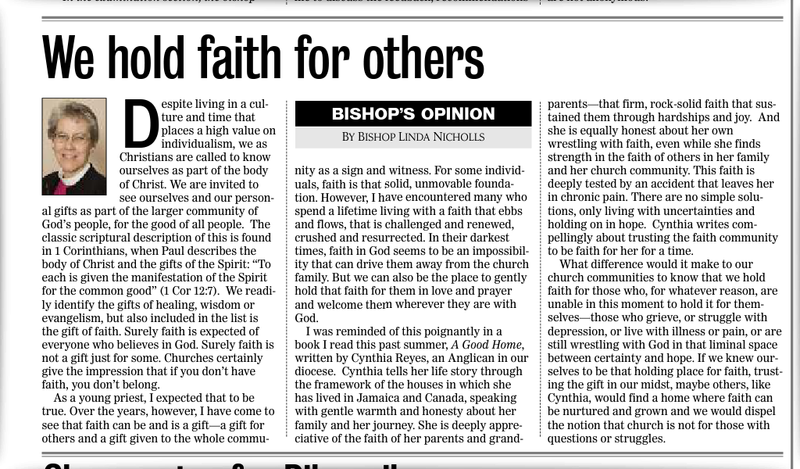 Thank you, Bishop Linda Nicholls. 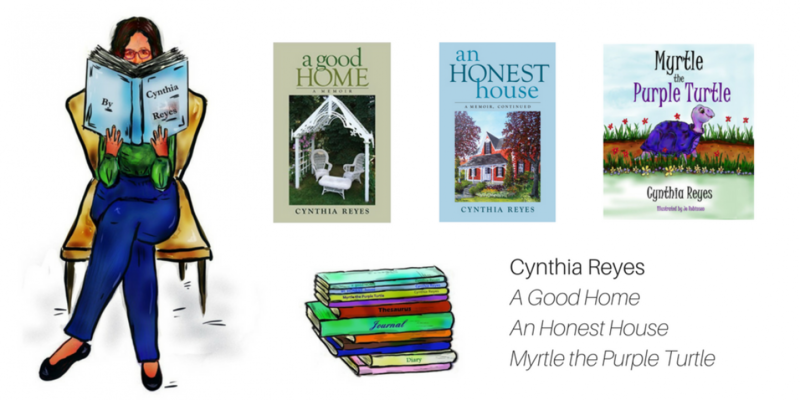 Dear Cynthia: You just wrote several new stories to add to another book.Your story about the red shoes was great as was your story about your trip up north.Your description about your surroundings is so true for this time of year. Your book is helping so many people. 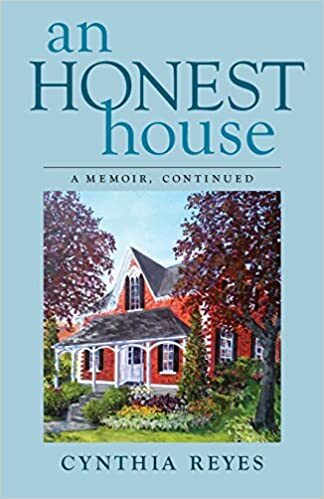 A lady from the United Church Told me she is getting the book for her friends. Dear Cynthia You just wrote several new stories to add to another book.Your story about the red shoes was great as was your story about your trip up north.Your description about your surroundings is so true for this time of year.